Fiat Panda 1.2 Emotion /CLIMATE CONTROL/ 5 DRS/ HOGE INSTAP/ LM VELGEN/ DEALER ONDERHOUDEN !! 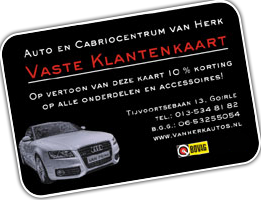 1.2 Emotion /CLIMATE CONTROL/ 5 DRS/ HOGE INSTAP/ LM VELGEN/ DEALER ONDERHOUDEN ! !